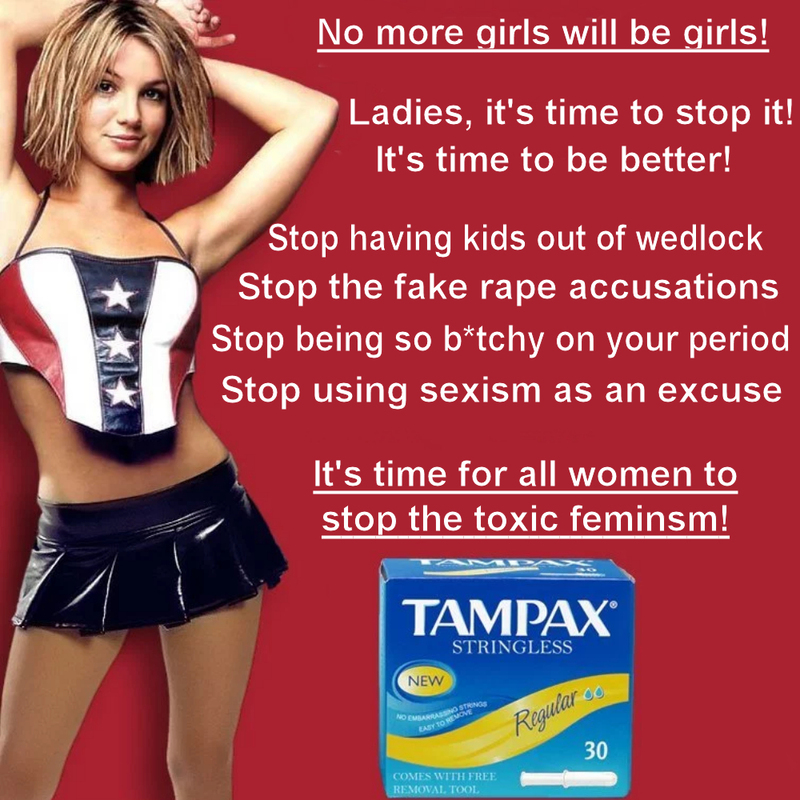 What if Tampax Did The Same Kind of Ad That Gillette Did? After the SJW Gillette ad which lectured men about their toxic masculinity, the reaction from men was brutal. So, it occurred to me that it might be interesting to see how the shoe looked on the other foot. Do you think any women would be offended by an advertisement like this from Tampax? How do you think women would react to this? Would they be offended or just applaud because after all, we should all be against toxic femininity, right?